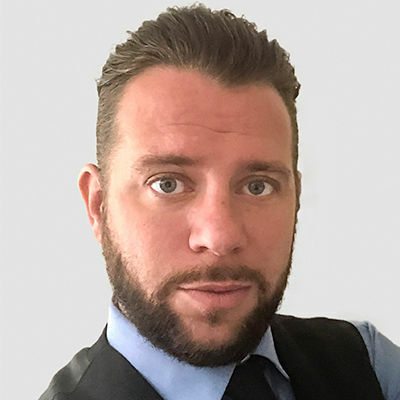 Dan has a decade of experience selling property in the Romford and Essex area. With this amount of experience and local knowledge he’s sure to give you an honest appraisal of your home. I always ensure that I provide my customers with the best possible advice and support during this important time. I’ll share local market insights with you and show you what you can expect when you sell your home with Emoov.